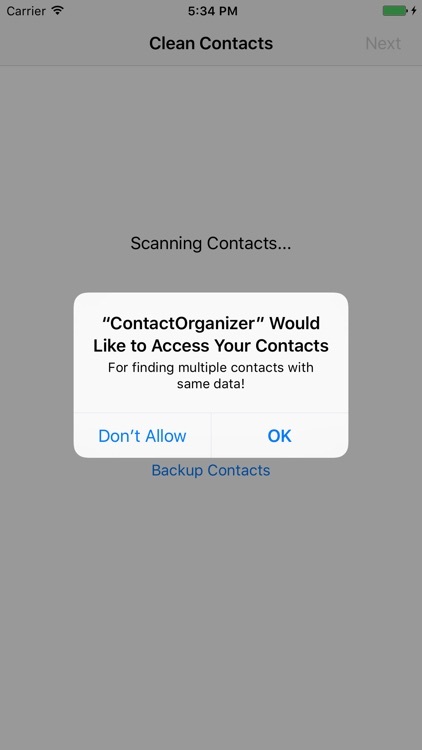 Contact Organizer scans all the contacts in your contacts and identifies contacts entries that 'may' belong to the same person. 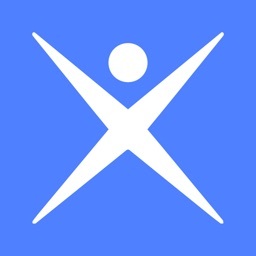 This application then collects 'unique' information between these contact entries for the same person and builds a new contact entry. It then deletes these old contact data. 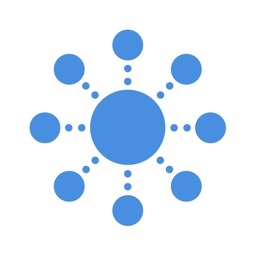 The application will allow you to backup all the contact entries and the duplicate entries using the sharing capability of your device. 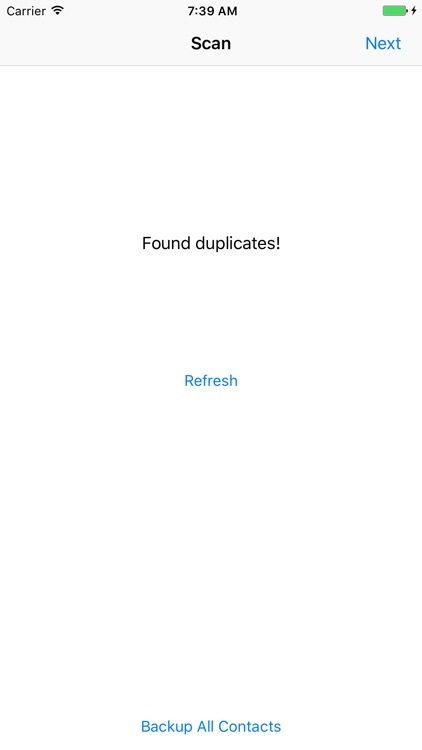 For example you can email yourself the duplicate contacts as 'VCARD' information which can be imported back into contacts on any device. 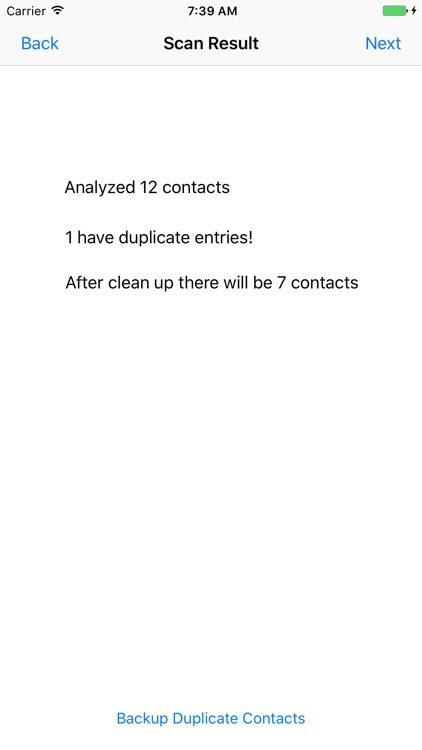 Please make sure to back up at least the duplicate contacts before cleaning the contacts list. 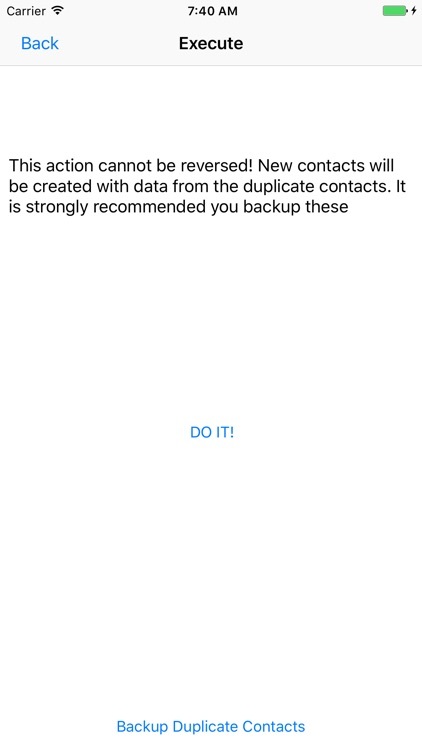 In case something goes wrong, you can always restore your duplicate contacts back into your contacts. 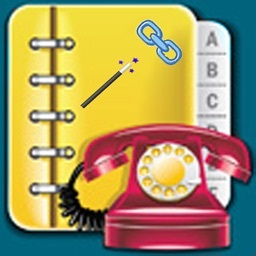 Ring Tone information about a contact cannot be transferred. There seems to be no way to get to the ring tones of contact. 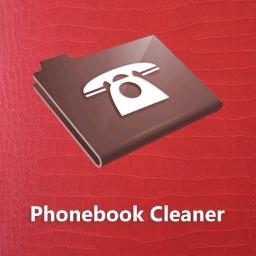 The work around is to click on the new Contact and edit the contact to set the ring tone. To exclude an existing contact from being used for creating a new contact slide the contact to the left to skip that contact. 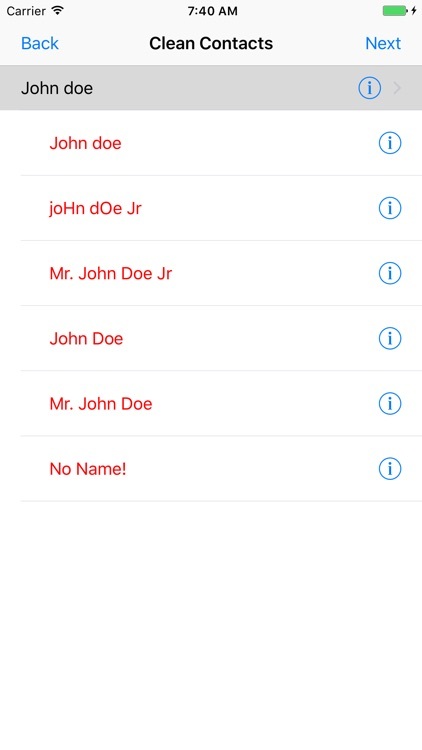 To exclude a new contact being created slide to the left and pick "Skip" . Privacy information. 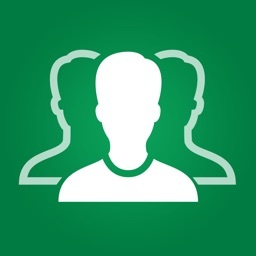 This application needs access to the contacts to identify and create new contacts and remove old duplicate contacts. 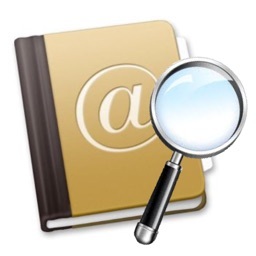 The contact information is not used by the application for any other purpose. Backup options available within the program allows the users to export the data in a format that can be imported back into contacts.